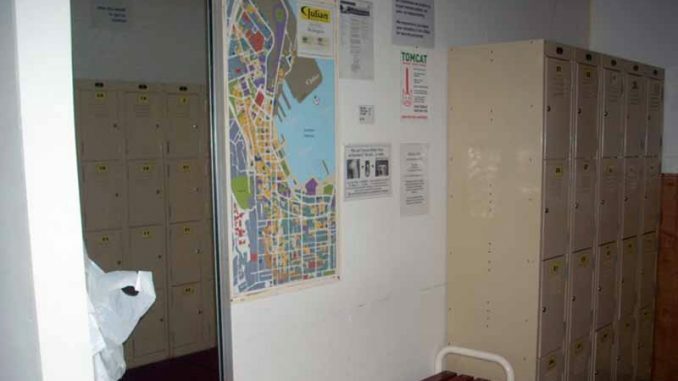 Wellington’s Checkmate gay sauna will remain closed until March due to major earthquake damage to the adjacent Reading Cinemas car parking building. Due to the recent Earthquake damage to nearby buildings Fire department and police have cordoned off Tory Street, So there is no access to Checkmate till further notice. This is out of our control – for more information please contact the Wellington City Council or the Wellington Civil Defence. Checkmate will be closed for 2 – 4 weeks active immediately by order of the wellington city council. Love the place and go there all the time… The one thing I always laugh at are the guys that go there and then spend all night simply walking around the place and not talking to anyone. Newsflash guys! We´re all here for the same thing! Bookmark this page for further updates on the situation at Checkmate Sauna.